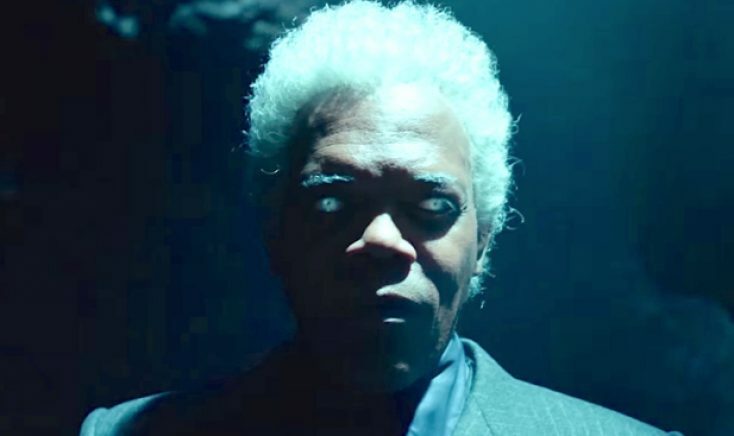 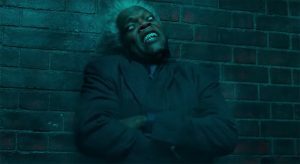 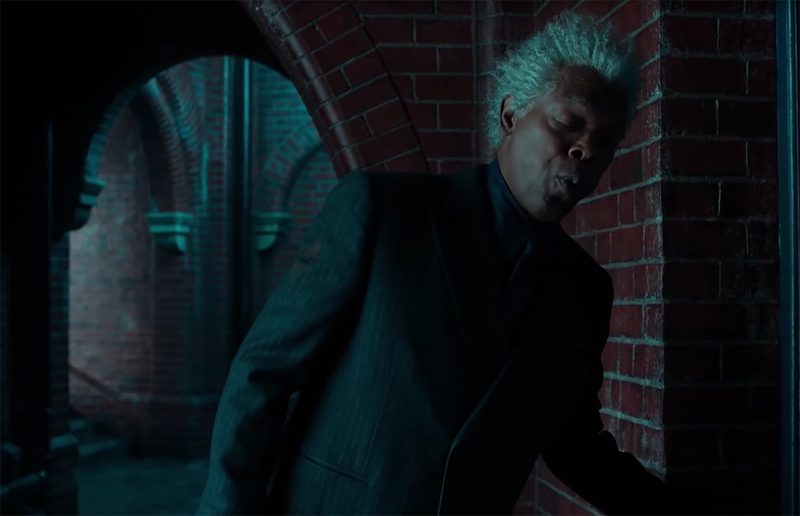 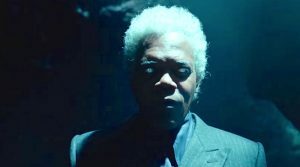 Samuel L. Jackson stars in MISS PEREGRINE’S HOME FOR PECULIAR CHILDREN. ©20TH Century Fox. 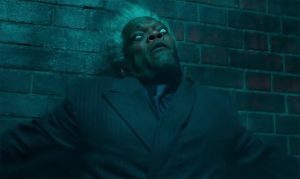 Photos: ‘Cell Block 99,’ ‘Flatliners,’ More on Home Entertainment … plus a giveaway!! !